Search By : baby slingThere are 10 products. 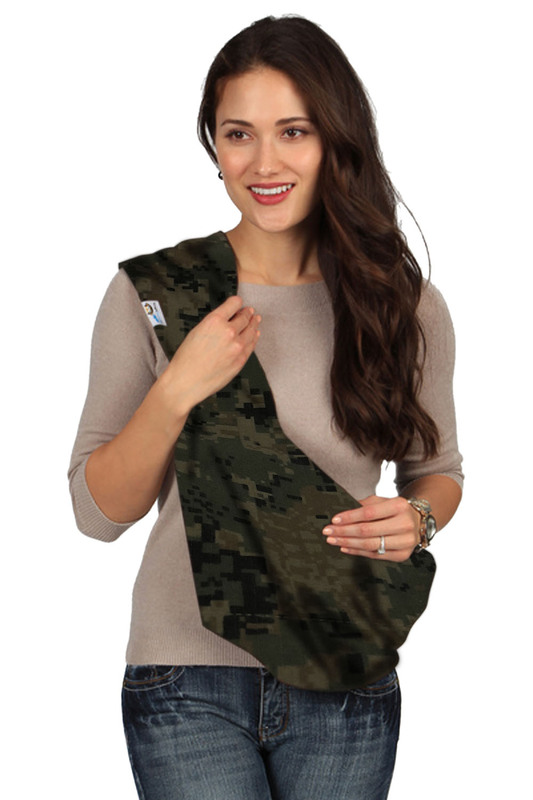 You and your baby will have fun in the sun with this vibrant Blue sling. The fabric is lightweight, so you can wear it care-free during all of your indoor and outdoor adventures. It is constructed with durable cotton that still breathes, enhancing the comfort of both monkey and monkey hugger. 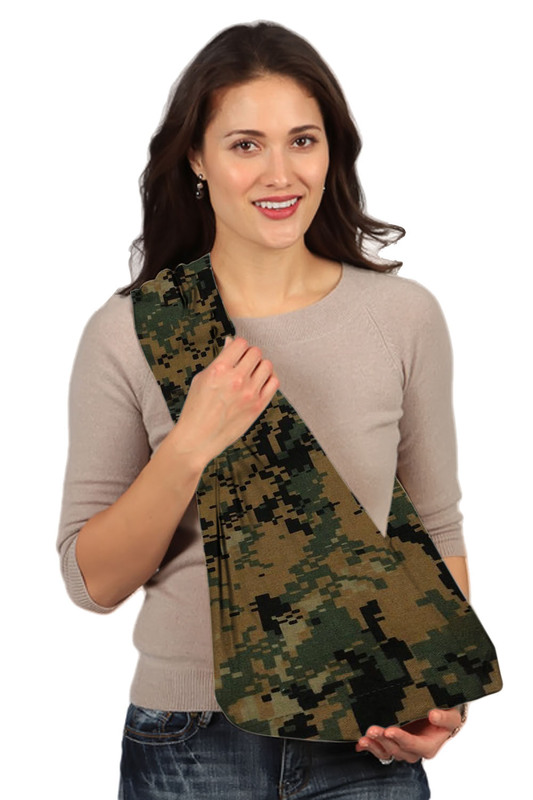 Baby pouches work well with the "back hip sit carry" position, and are suitable for carrying a child up to age 3 or 30 pounds. You can work in the garden or play in the park with a happy baby safely secured on your back. Even better, the material is machine washable, so you'll have no worries in the style department from unsightly stains. So wear your blue sling with confidence! 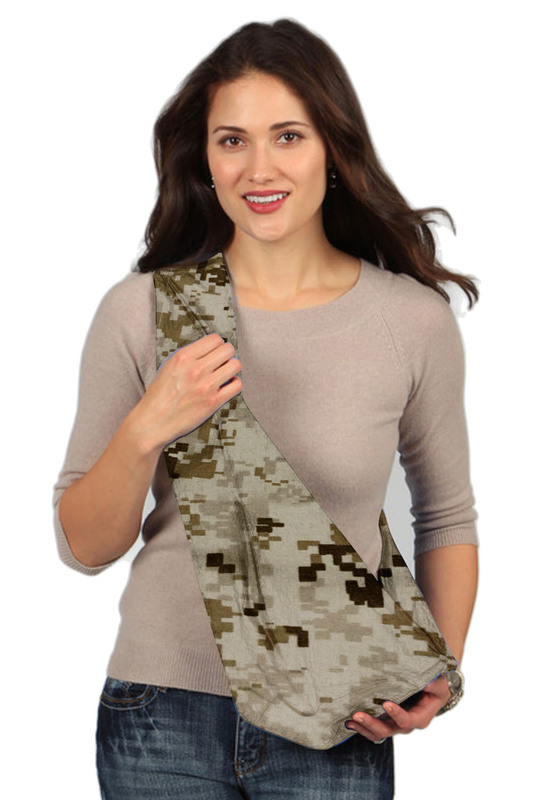 You're sure to look and feel great, with both hands free to work or play. 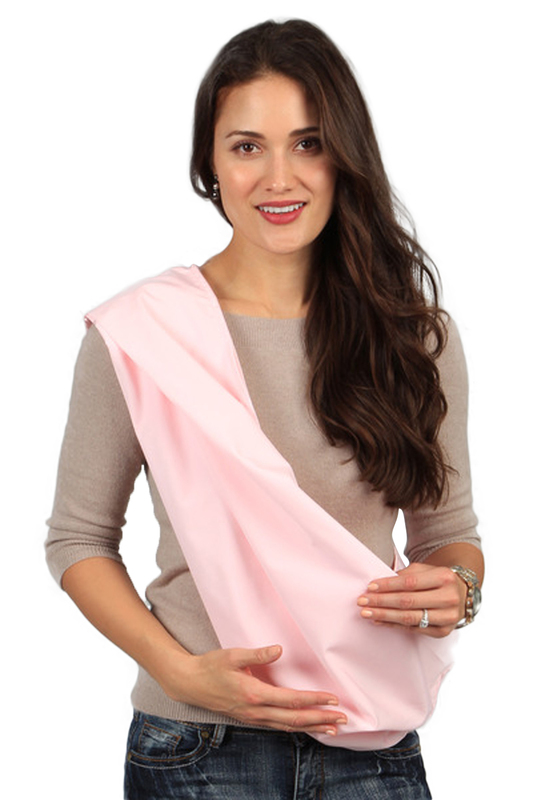 You and your baby will have fun in the sun with this Pink sling. The fabric is lightweight, so you can wear it care-free during all of your indoor and outdoor adventures. It is constructed with durable cotton that still breathes, enhancing the comfort of both monkey and monkey hugger. 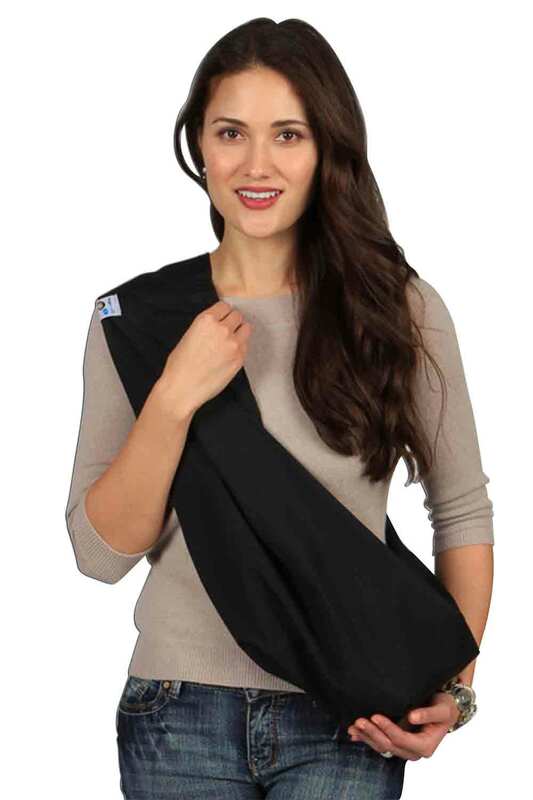 Baby pouches work well with the back hip sit carry position, and are suitable for carrying a child up to age 3 or 30 pounds. You can work in the garden or play in the park with a happy baby safely secured on your back. 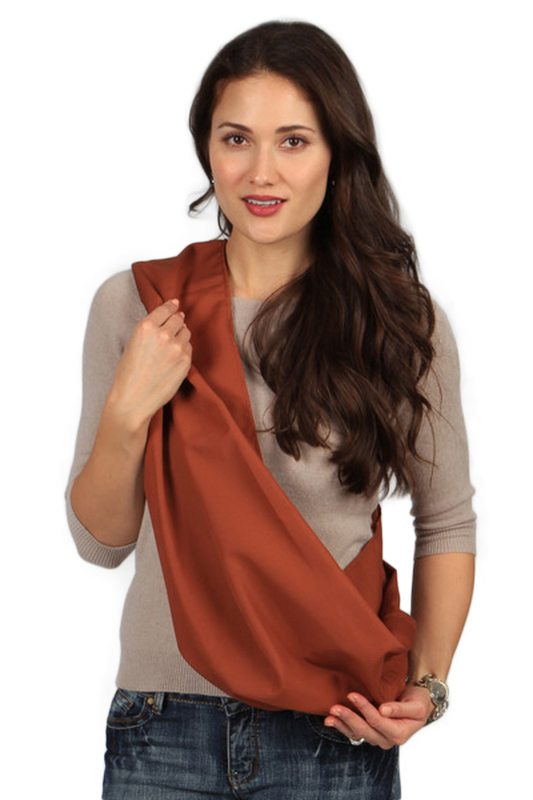 Even better, the material is machine washable, so youll have no worries in the style department from unsightly stains. 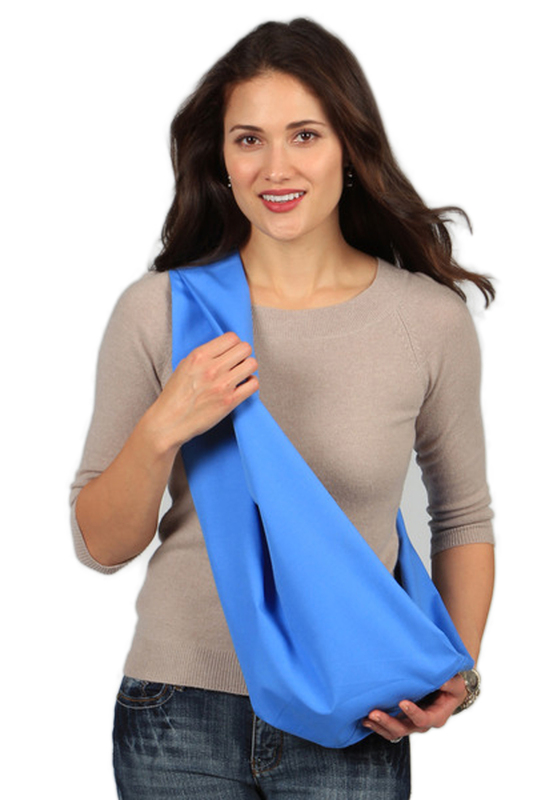 So wear your light blue sling with confidence You're sure to look and feel great, with both hands free to work or play.